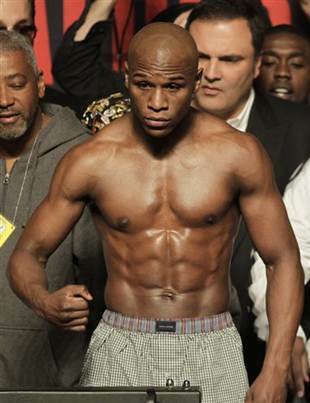 The American professional boxer, Floyd Mayweather, Jr. was born on February 24, 1977. 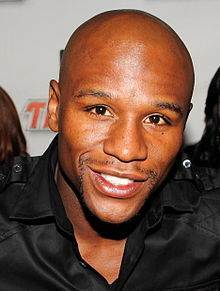 Widely named among the best pound-to-pound wrestlers of all time, Mayweather began boxing after receiving training from his father and following his extremely impressive performance during the amateur career, he made his professional boxing career debut in 1996 with his first match against Roberto Apodaca. Since then, Floyd Mayweather, Jr. has been in total 49 fights during his professional career, all of which he has won successfully that means he is still undefeated as a professional boxer. With ten world titles and the lineal championship in four different weight classes under his name, Floyd is now one of the most well-known and successful athletes in the world at the moment. Although he had announced his retirement from professional boxing in 2008 but returned to the ring in the next year after which he announced his retirement once again in 2015. When it comes to the life of Floyd Mayweather, Jr. outside the ring, he has face trouble with law a number of times and has been arrested several times along with being sentenced to jail once. His family now consists of four children including two sons and two daughters. Complete Name: Floyd Mayweather, Jr. Birthplace: Grand Rapids, Michigan, U.S. He is a five-division world champion and still undefeated as a professional boxer. His father Floyd Mayweather Sr. and uncles were also professional boxers. 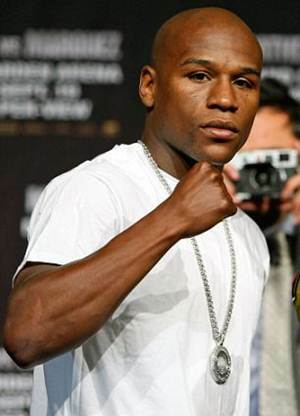 Floyd Mayweather, Jr. was named the highest paid athlete in the world by Forbes magazine in 2014.